Leidos Australia has been chosen by Defence as the Prime System Integrator to deliver the first tranche of Joint Project 2096 Phase 1. Defence has approved $500 million for the acquisition and sustainment of the first tranche of the project, which will integrate selected intelligence, surveillance and reconnaissance (ISR) data and applications, provide an ISR search and discovery capability, deliver an ISR development and support centre, and sustain the ISR integration capability throughout its life. Minister for Defence Christopher Pyne said the project was important to enhance the security of Australians at home and abroad. “This project will allow intelligence analysts to rapidly search and discover collected data to improve intelligence and decision support to ADF and whole-of-government decision makers,” Minister Pyne said. Minister for Defence Industry Steven Ciobo said the project supported the Government's defence industry engagement strategy by providing Australian industry with opportunities in development and integration services, data analytics, ICT support, and the provision of supporting infrastructure, and addition of 65 new jobs for the ISR Development and Support Centre. 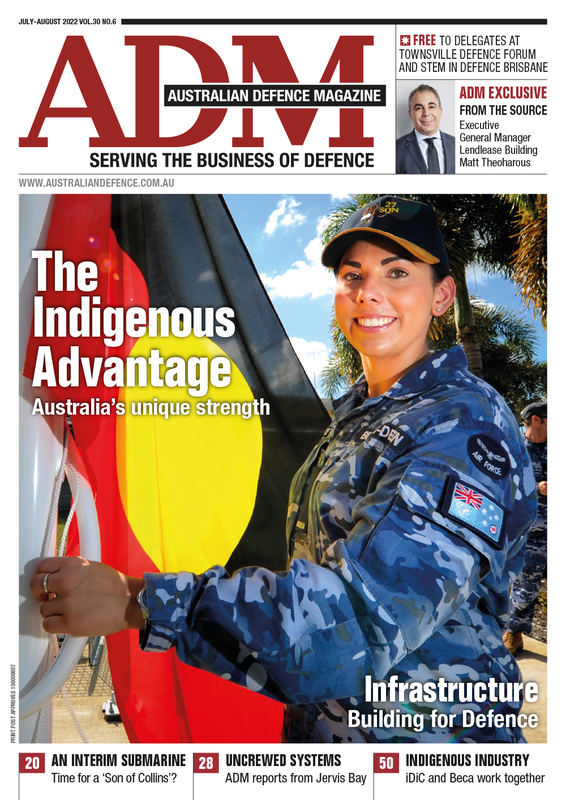 Leidos Australia chief Christine Zeitz recently told ADM that ICT is the backbone behind network-centric warfare. 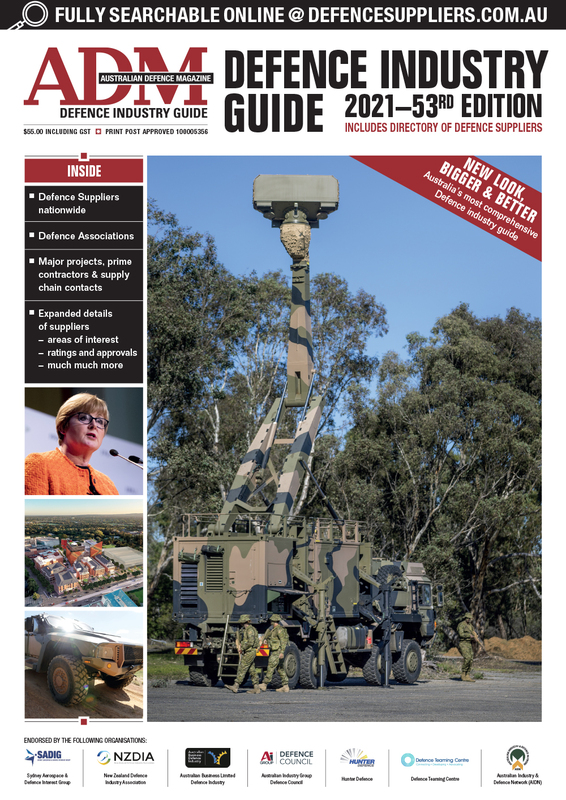 "The ongoing investment in ICT is the most important part of our defence network-centric warfare," Zeitz said. "We’re seeing enormous amount of budget expenditure going to those weapon systems, which is understandable. I’d like to see a bit more investment going into the enabling ICT programs that underpin these programs, which the IIP did identify. "It’s fine to have a ship or submarine, and the combat management system is incredibly important, but your repositories of data and how you connect them and how you get information to the war fighter to make a decision is the key. That’s our space.